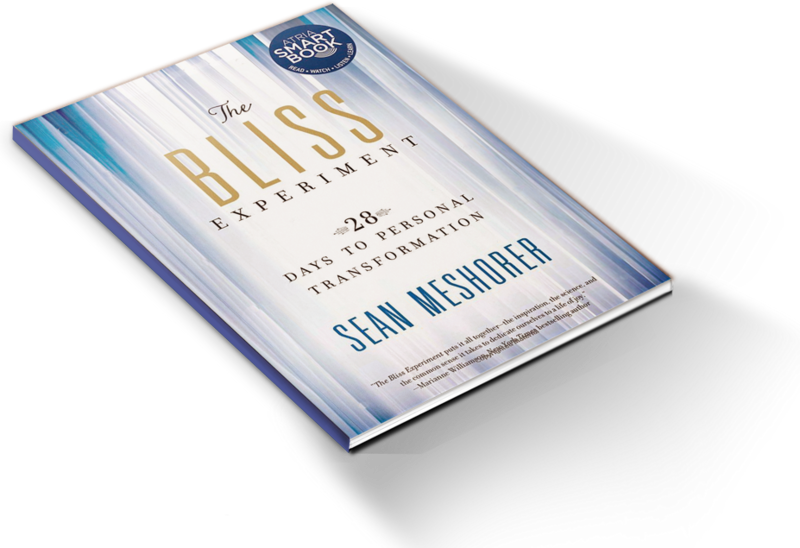 Conscious Talk Radio Show: Two Interviews! I've had the privilege of being a guest on Conscious Talk Radio Show twice now. Brenda and Rob are a delight. They are knowledgeable, enthusiastic, and experienced in this field. Both conversations are very different covering different questions and topics. Both radio shows have been archived and have been made available here for streaming from their website.